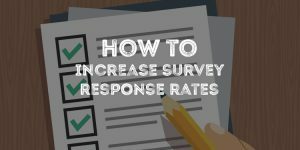 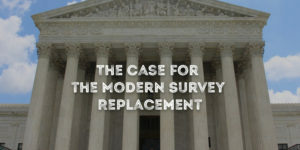 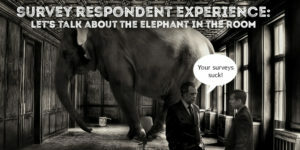 The following blog posts are all based around survey response rates. 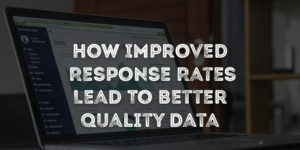 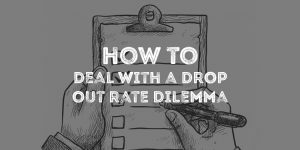 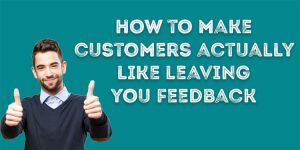 We look at how to improve response rates and why they are so important. 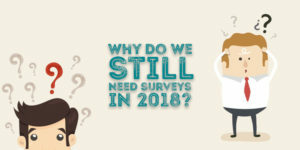 Why Do We Still Need Surveys In 2018?